Professional development is a core component of the Conference and includes in-depth seminars, workshops, and discussions that offer professional and peer insight. We seek to offer sessions that appeal to all attendees and welcome all ideas—whether it’s a fully developed session, the name of someone that has inspired you, a skill that needs to be refreshed, or simply an issue of interest. Feel free to complete as little or as much of the information requested below. Looking to suggest a specific speaker, not a session or topic? Use this form! 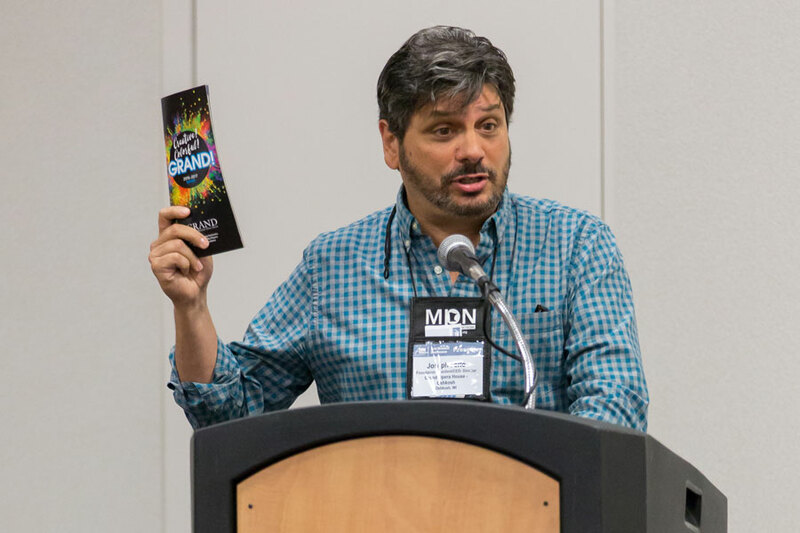 Proposals and suggestions submitted by March 1, 2019 will be considered for the 2019 Conference. What's your idea? Give us a brief summary. Why is this topic relevant to Conference attendees? What would be a good title for the session? Which subject area best describes your planned content? What would be the most appropriate time frame to deliver your planned content? What is the expected level of participation by attendees? Who would primarily benefit from attending this session? Select all that apply. For which attendees' career/experience level is this session primarily intended? Why is this person a good fit for the topic? Does this person normally attend the Conference?